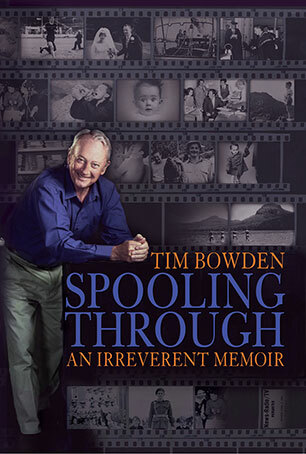 Tim Bowden is an acclaimed oral historian, broadcaster, and radio and television documentary maker who, for many years as host of Backchat, was known as the face of the ABC. 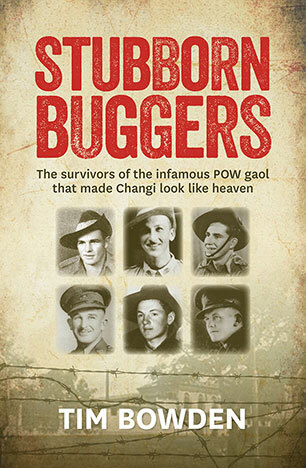 He is author of many books including the much acclaimed One Crowded Hour: Neil Davis, combat cameraman,The Changi Camera: A unique record of Changi and the Thai-Burma Railway, and the 'Penelope' outback travel series. 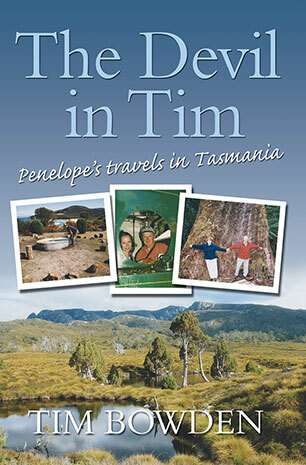 Tim Bowden, one of Australia's best loved travel writers and story tellers, rediscovers his native state - Tasmania - revealing with wry humour and enthusiasm its history and its people. The intrepid Tim and Ros, with 'Penelope' and 'The Manor' in tow, follow the grey nomad route on the great pilgrimage north. 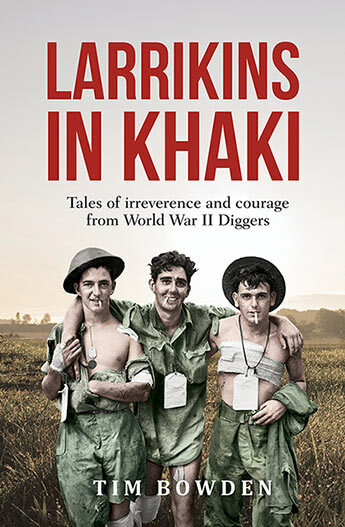 In this latest instalment of his irreverent travel memoirs, Tim and partner Ros 'do' Queensland and the Territory. 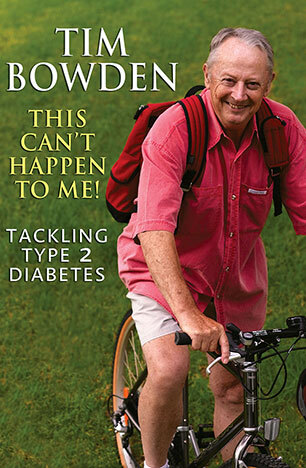 A life fully lived from a much-loved Australian told with all the Bowden wit and charm. 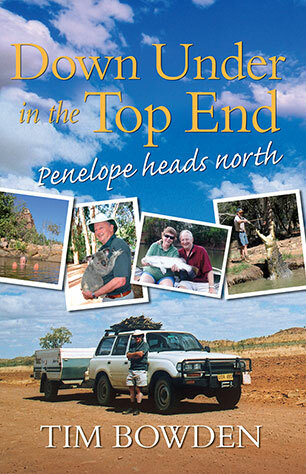 A follow-up to Tim Bowden's highly successful Penelope Goes West, this time covering the intriguing adventures of Tim, Ros, Penelope (the car) and The Manor (the caravan) as they travel across the grandeur and spectacle of Broome, the Kimberleys and various points south and west. 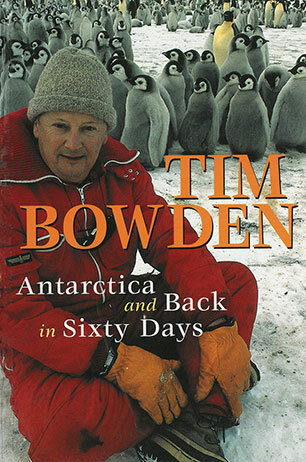 Tim Bowden's account of his journeys to the Antarctic combine adventure, exploration, social history, human endeavour and humour in the most isolated continent on earth.